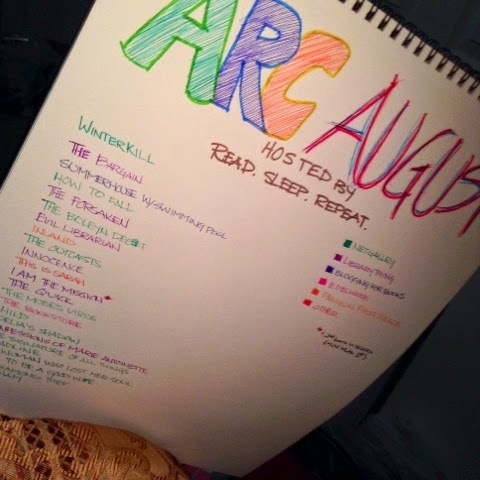 Let's Get Ready for ARC AUGUST!! I also bought a planner just for this! YES I'M GOING TO TRY TO GIVE IT ALL I'VE GOT! !